There are thousands of species of ants in the Pacific Northwest. We get rid of ants. Ant control can be a challenging task, especially since ant colonies can reach several thousand strong. If an ant colony is threatened, they can pick up and relocate in a matter of days. 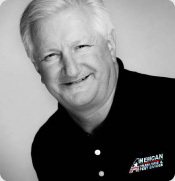 At American Pest Services we offer effective and affordable ant control without any contracts like many of our competitors. 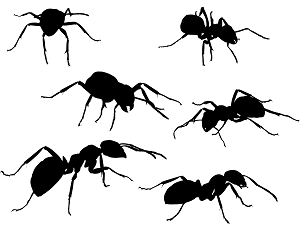 Our inspectors are trained to identify the type of ants lurking around your home. Once an ant infestation is identified and the structure examined, your inspector will design a custom treatment plan to get rid of them.